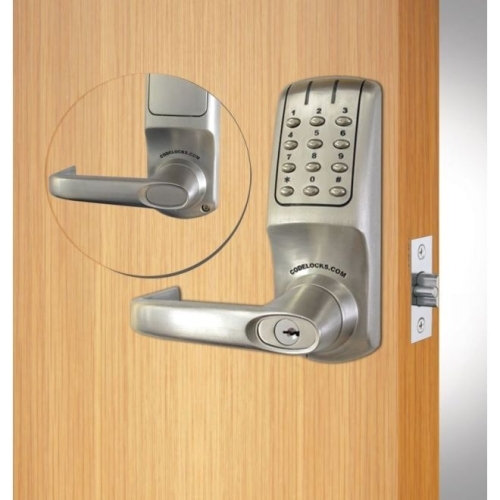 The installation and management of keyless entry system is very easy when Codelocks and we serve you the outstanding solutions. 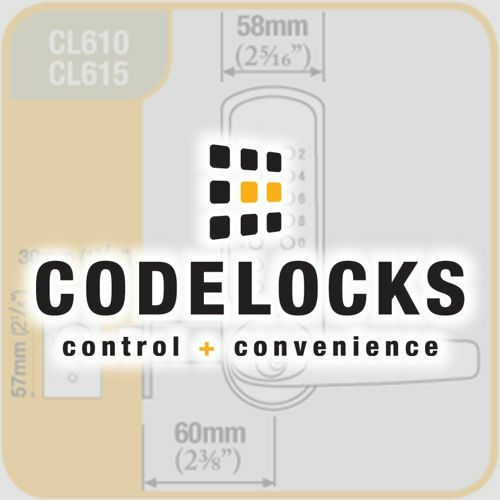 We understand your priorities and therefore, offer a splendid collection of Codelocks Spare Parts to improve the dependability and usability of various access control system applications. 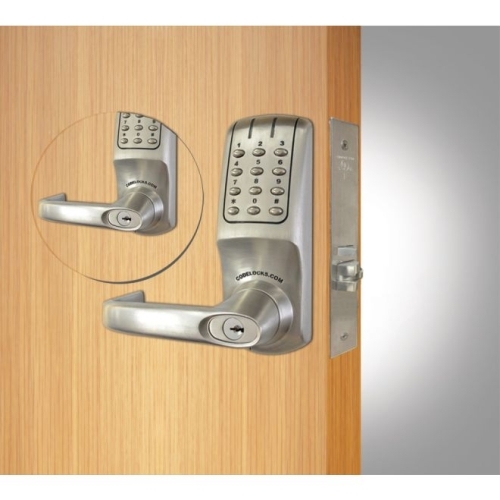 Our products take the access control to the next layer of the perfection assuring you the freedom from annoyance forever. We believe in simplifying everything for you and promise to serve you the finest products in a platter. Well, finding the right fit for your necessity is amazingly simple and swift when you shop with us.